Oh how the year is slipping away. 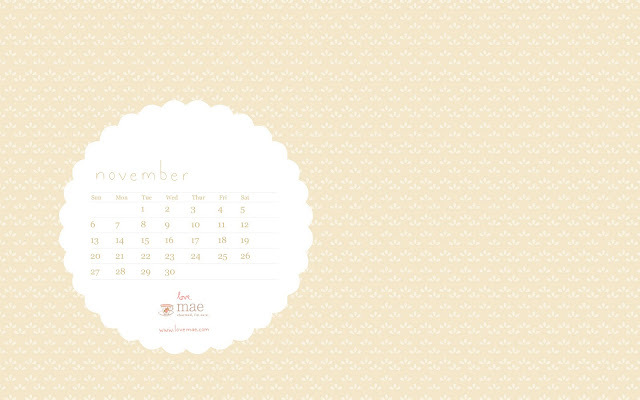 You can find Novembers lovely desktop wallpaper here. Thank you for this lovely calendar! It is sure to bring happiness and cheer to my November. Thanks for your calendars! I have been using them for a couple months! It's so beautiful. I was waiting for it! Thanks for your generosity.